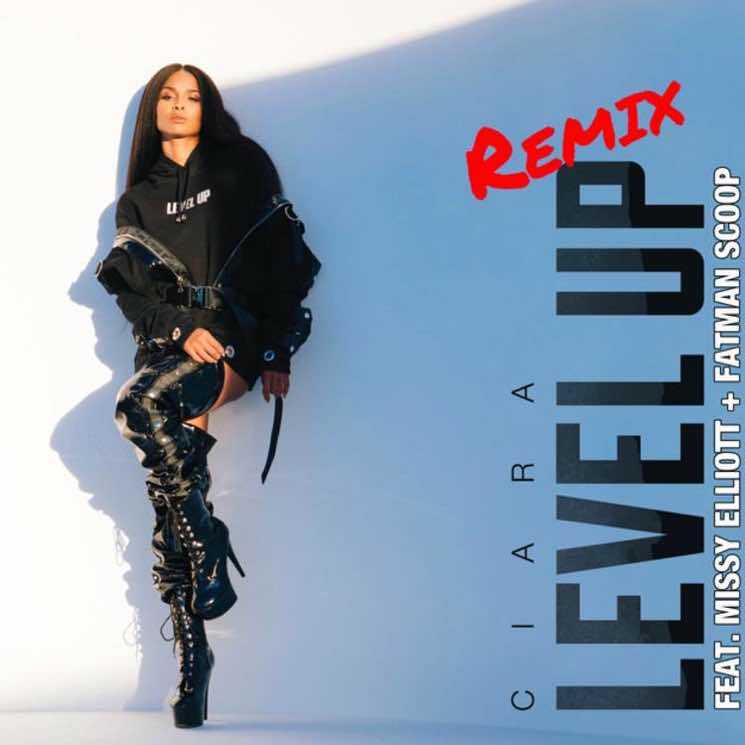 Missy Elliott still hasn't given us any details on an upcoming album of her own, but the rap queen has hopped on a new remix of Ciara's recent single "Level Up." In addition to Missy, Ciara roped in Fatman Scoop for the revamp of the track. Watch the original video for the song, then give the remixed, levelled-up version of "Level Up" a listen below. The single marks Ciara's first since her 2015 album Jackie.